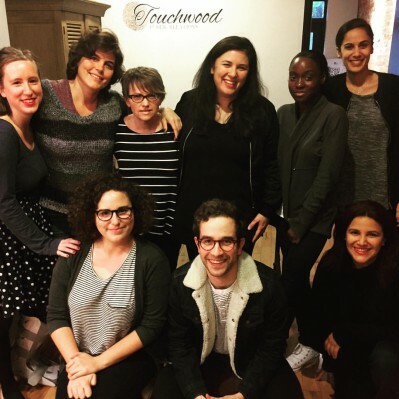 2016 was a big year for Touchwood PR! 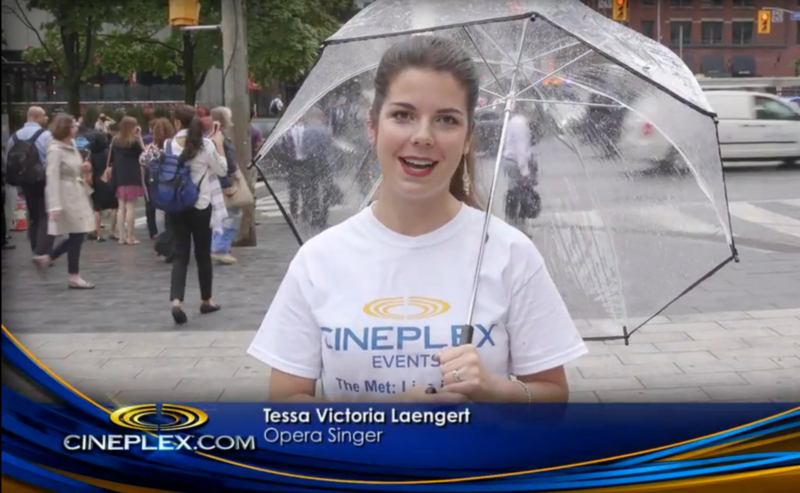 We planned and executed exciting events, set up countless interviews and came up with lots of creative ways to help our clients make a splash! 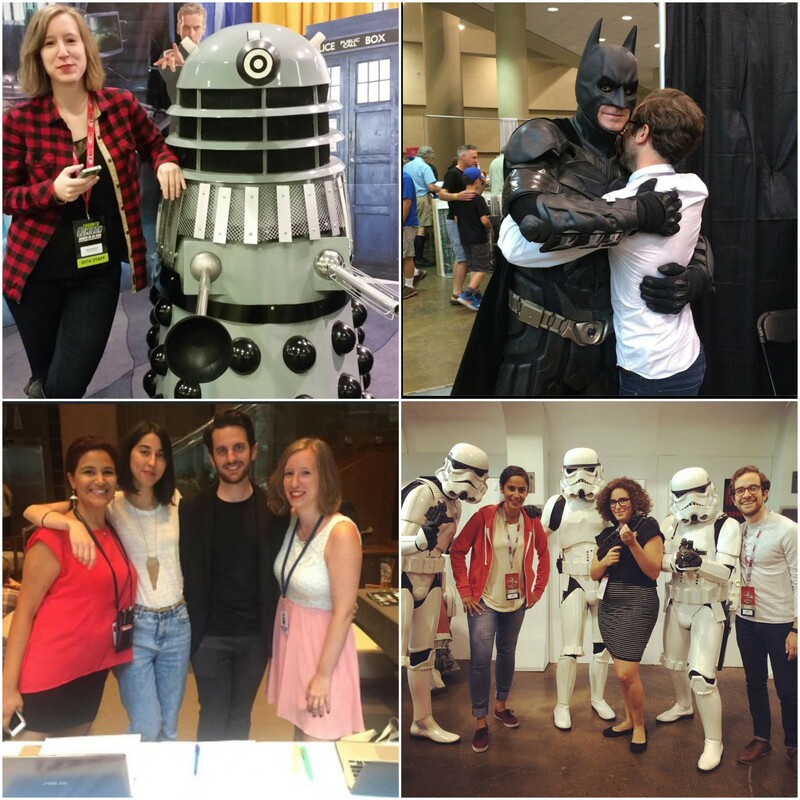 Since the time for reflection is upon us, here’s a fun look back at our jam-packed last year. We walked some of Canada’s best down the red carpets this year, including at the Canadian Screen Awards, during TIFF, at SOCAN, and more! 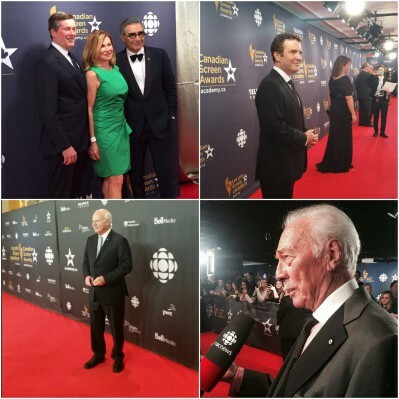 Clockwise from top left: Eugene Levy and wife with Mayor Tory, Rick Mercer, Christopher Plummer, Peter Mansbridge. 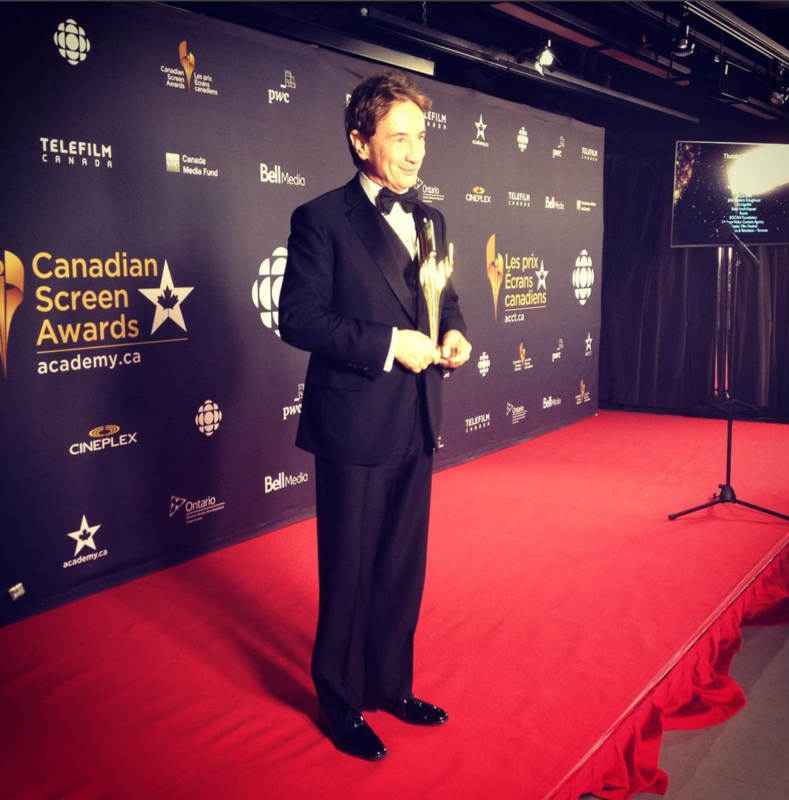 Martin Short on the Canadian Screen Awards Red Carpet. 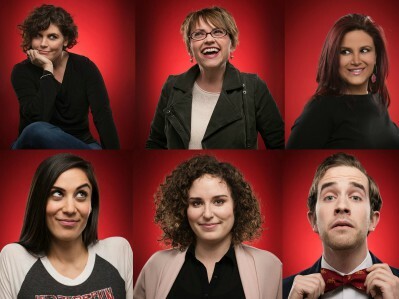 The Below Her Mouth team at the TIFF premiere of the film. 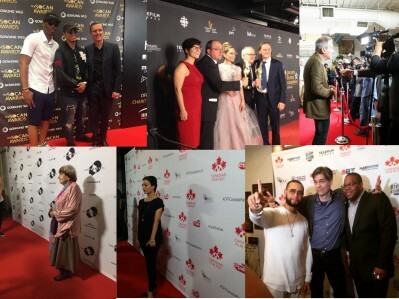 Clockwise from top left: Kardinal Offishall and Eestbound with Socan CEO Eric Baptiste, the Corner Gas cast, Olivier Assayas, Bern Euler with Director X and Floyd Kane, Natasha Negovanlis and Agnes Varda. 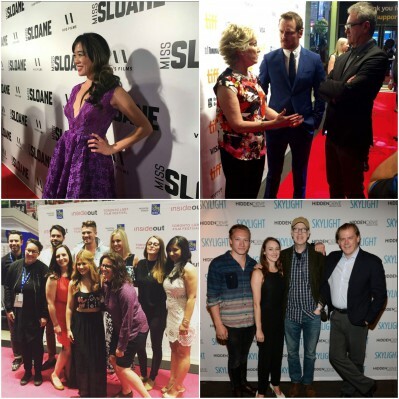 Clockwise from top left: Grace Lynn Kung, Michael Fassbender, the Skylight Team and the Inside Out team with cast members from Almost Adults. 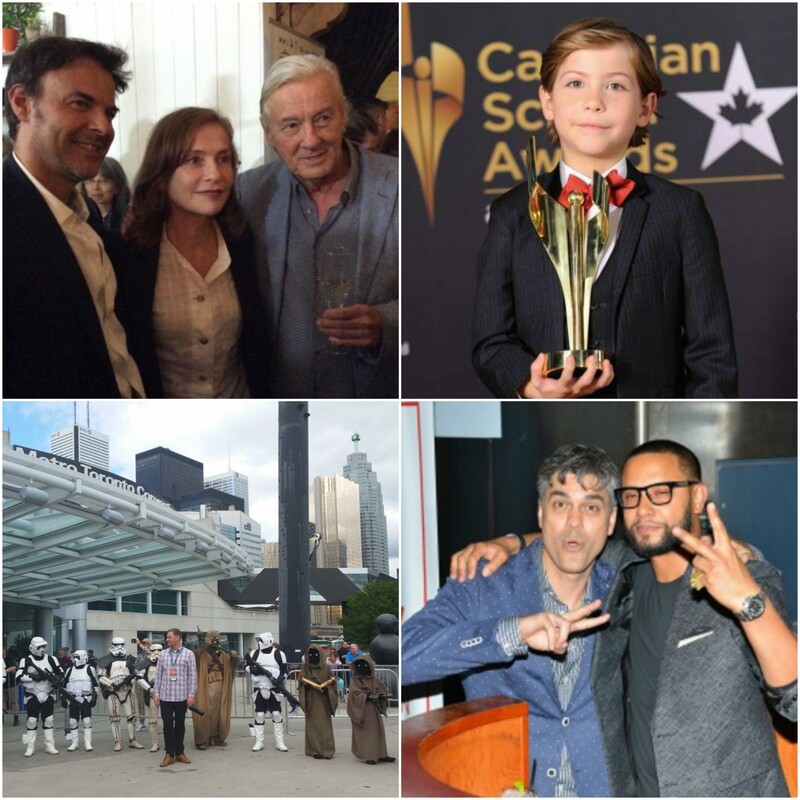 This year’s events included Back Fort Mac, The UniFrance Party, The Canada Party and more! 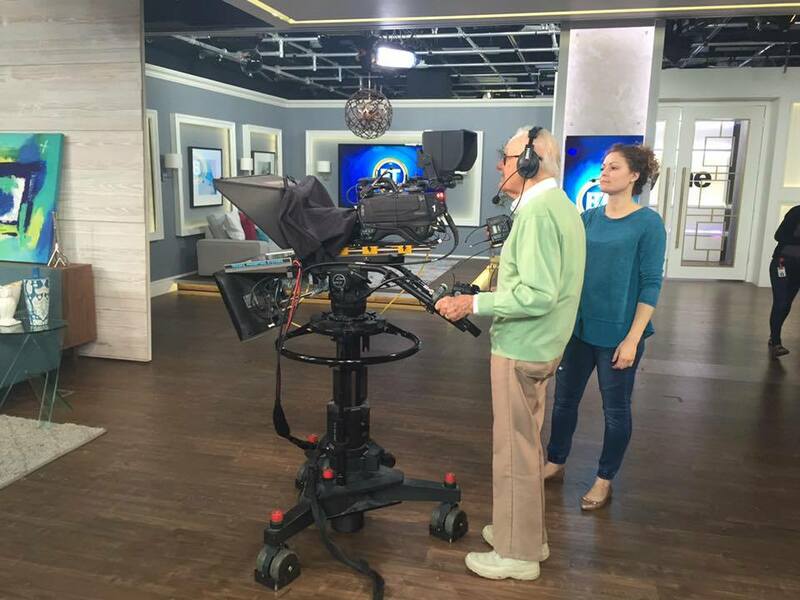 For McMurray and Calendar Fire Fighters arrive for the Back Fort Mac fundraiser. 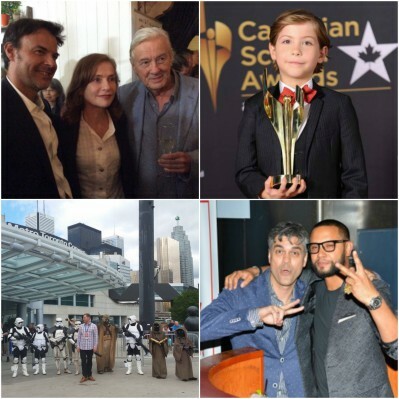 Clockwise from top left: Directors François Ozon and Paul Verhoeven with Isabelle Huppert, Jacob Tremblay, Bern Euler with Director X and The Fan Expo launch event. 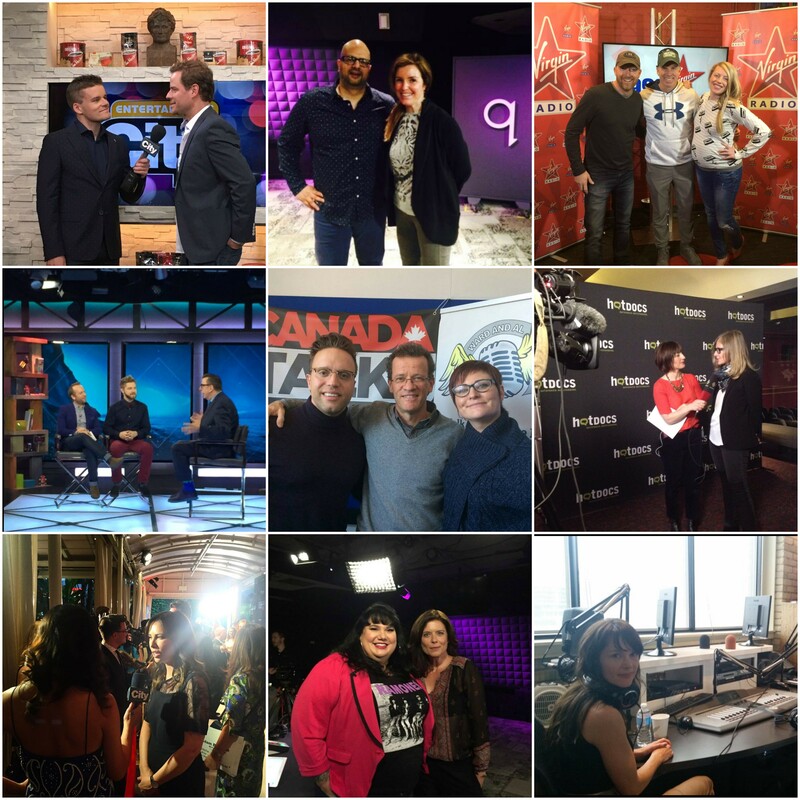 This year, we took personal clients, filmmakers, novelists and more to interviews! 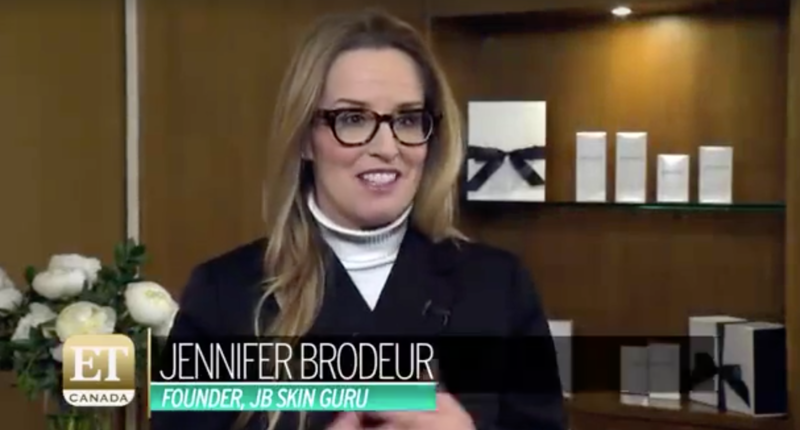 Jennifer Brodeur chatting with ET Canada. And we came up with some fun ways to spread the word! 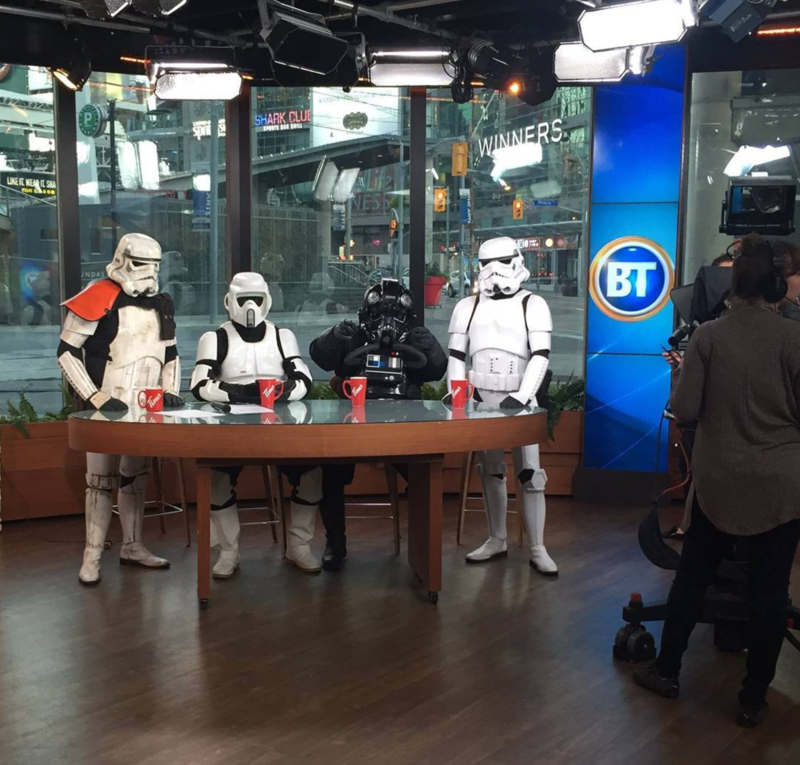 Stormtroopers take over for the Breakfast Television hosts. Tessa Laengert sings opera all over Toronto. There were a lot of unexpected moments and fun photo-ops along the way. 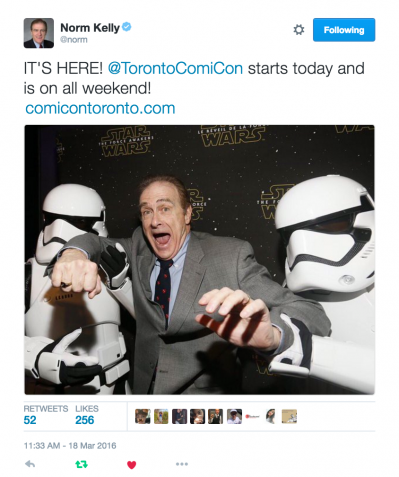 Councillor Norm Kelly tweeted a shout-out for Toronto Comicon! 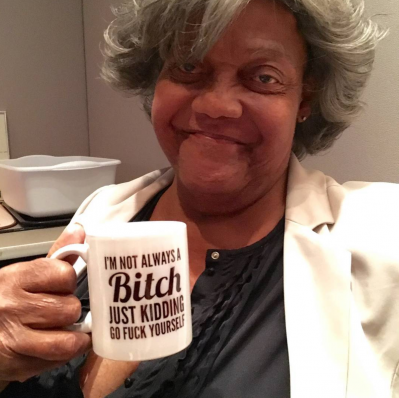 LGBT activist and icon Miss Major brought her own mug to CBC q.
Stan Lee had a cameo on Breakfast Television. Real-life hero Defence Minister Harjit Sajjan met William Shatner and Mark Hamill at Fan Expo. 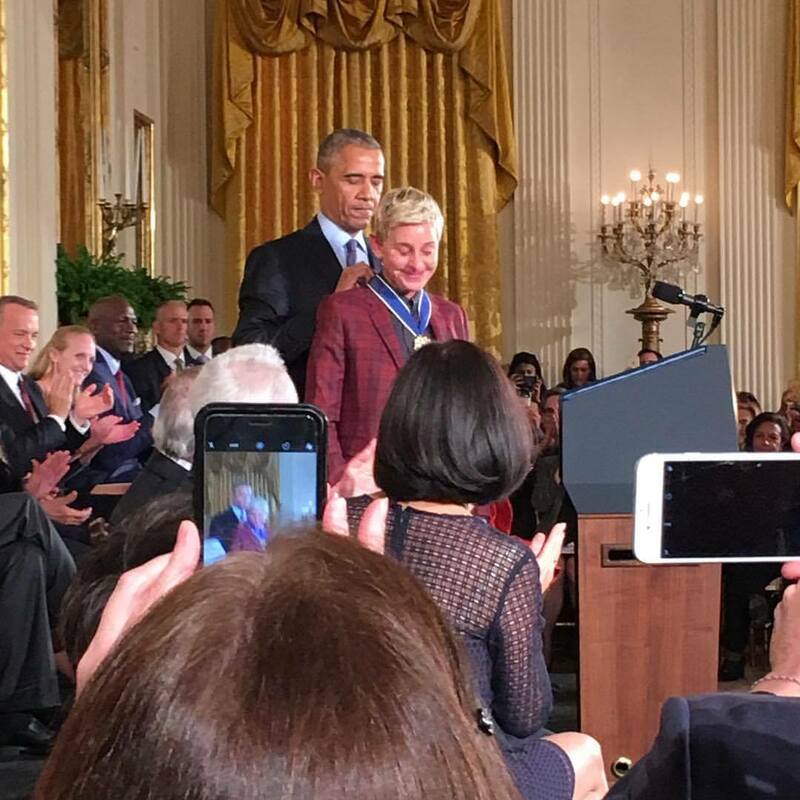 And Andrea witnessed Ellen’s special moment at the White House thanks to Jennifer Brodeur! 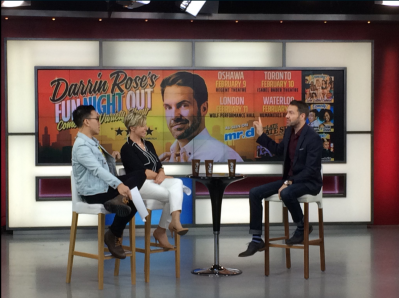 And overall, we really enjoyed each other’s company! Clockwise from top left: Anne-Lise, Dan, Touchwood with Stormtroopers, Touchwood at the UniFrance Cocktail. Can’t wait to see what 2017 brings! 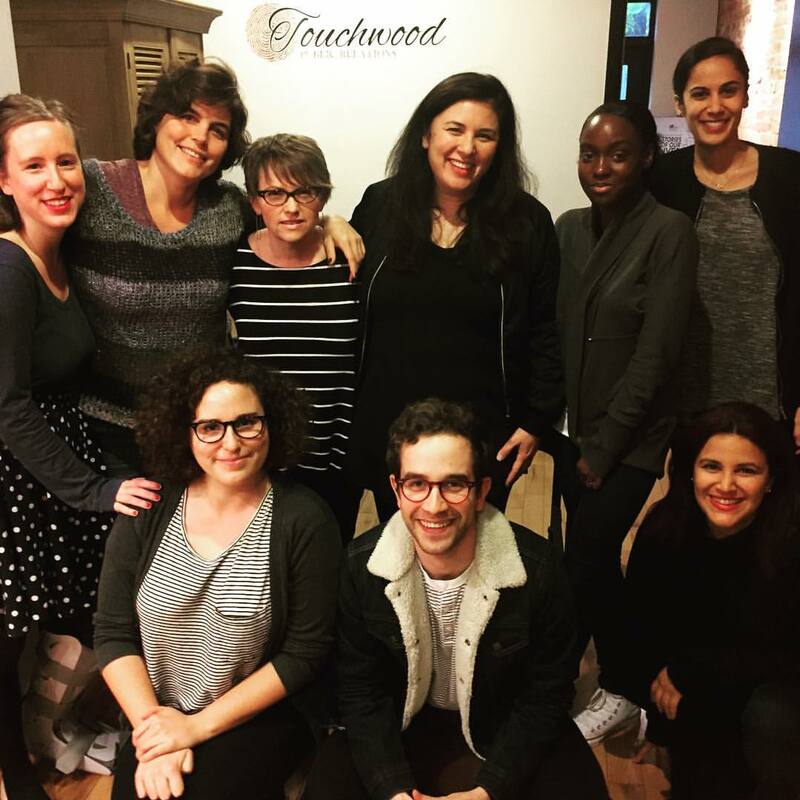 Happy holidays from Touchwood PR!